Nolan delivers on spectacle, as his “Dark Knight” installments attest, but what about the cognitive content? Nolan is, after all, a sharp thinker and cinematic philosopher. “Interstellar” makes use of hard science, not just CGE, which got us thinking about other “thoughtful” interstellar flicks. Here’s our look at space-y movies that are as grounded by thought as they are by flights of fancy and eye-popping cosmic displays. 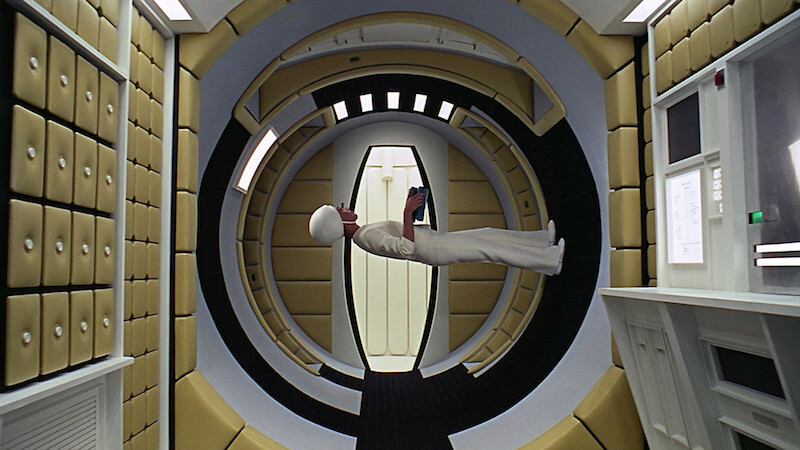 The compliment paid to “Interstellar” is the comparison to its closest cousin, that most intellectually chewy of outer space films, Stanley Kubrick’s mind-altering epic, “2001: A Space Odyssey” (1968). 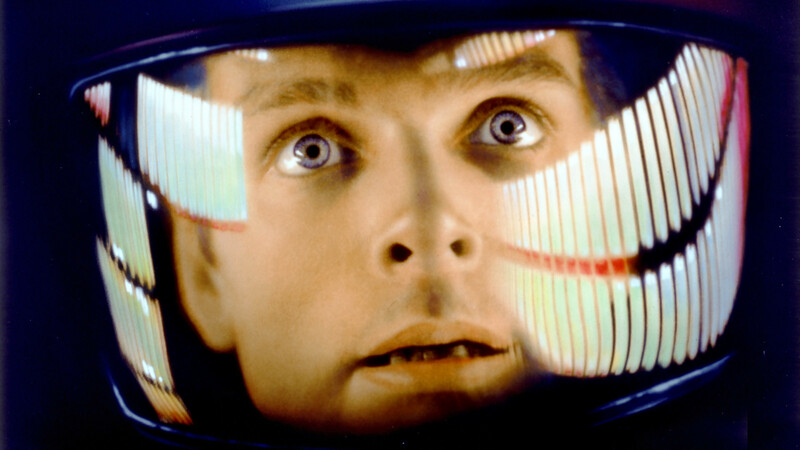 From a script co-written with sci-fi author Arthur C. Clarke, Kubrick crafted a cerebral, challenging and cautionary tale on what can happen when the machines we think we control suddenly take over. “2001” is fascinating and a trip worth taking more than once, even when the destination remains ambiguous. Indeed, the movie is famous for its confusing ending. At the 1968 premiere at the Pantages Theater in Los Angeles, 241 people walked out, including an aggrieved Rock Hudson, who wondered “what the hell” the film was about. Complex plots can be intriguing, even satisfying, though- even in space. When it comes to an interstellar story that commands maximum attention, and depends on psychological tension for its impact rather than enraged aliens, it’s hard to beat Russian director Andrei Tarkovsky’s eerie, enigmatic, not to mention spooky, “Solaris” (1972). An examination of the emotional effects of deep isolation on humans living at too great a distance from the home planet, “Solaris” is moody and has a languid beauty all its own. It’s a smart trip to space that doesn’t fall into the trap of wonky tech talk. 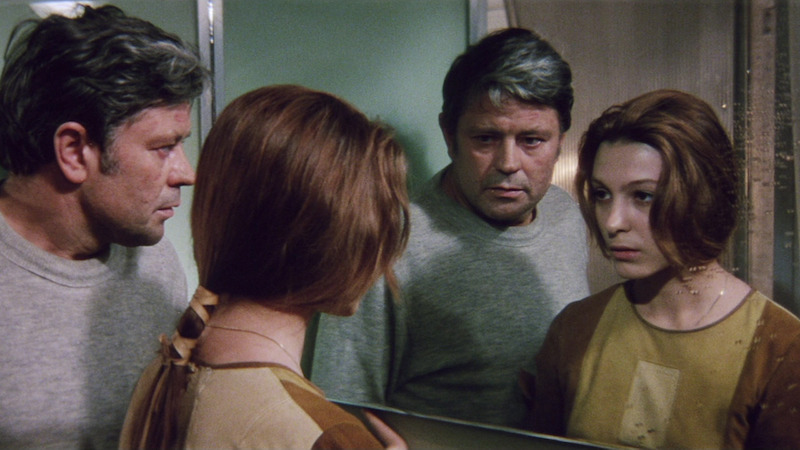 Tarkovsky was a master of measured pacing, and “Solaris” does not make the leap into hyperspace that its genre-mates usually do. Instead, it mimics the distortion of time that Albert Einstein and Stephen Hawking talk about, and which is the real mind-fry of movies about space travel. It turns out that distance is never what it seems, and time is always expanding or contracting. The movie that perhaps demonstrates that best is the one that inverts everything we believe about the natural order: “Planet of the Apes” (1968). While these cinematic voyages may not always be leisurely, they do offer food for thought and some cool mind-expanding exercises that don’t involve controlled substances. Engage your brain and your senses with these outings to truly far-out places. More: 5 Space Movies Better than "Gravity"